The inspiration of this outfit has been occupied from the film “Grease 2”. 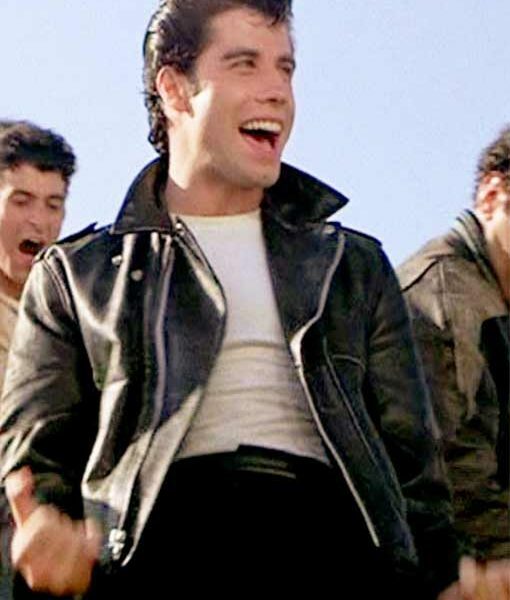 The chief role is played by the Maxwell Caulfield as “Michael Carrington”. 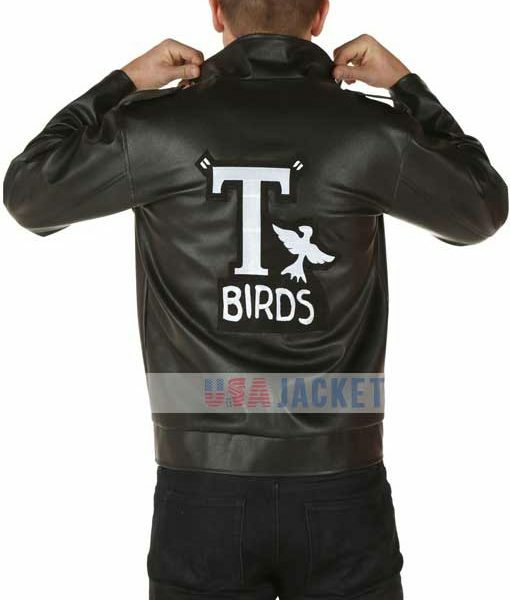 This T Birds Jacket is admired in the movie as an outfit of a school gang that reflects their higher attitude. This T-birds leather jacket is made of Real Leather for you with the accurate T-Birds sign at the back of the jacket. 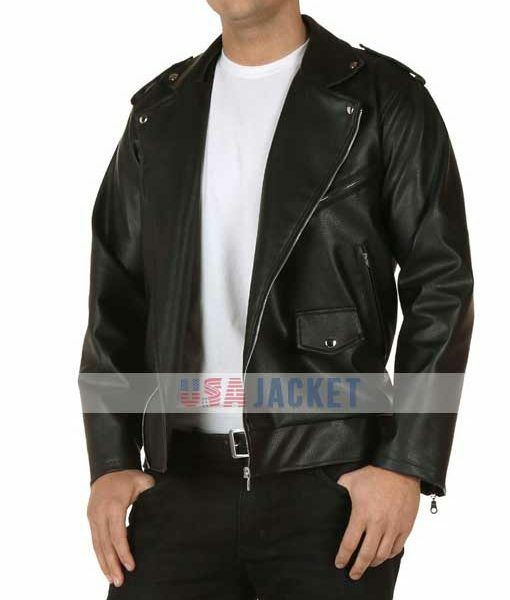 The collar has broad style that creates inspiring look of the wearer. There are four outside pockets and two inside pockets providing you enough room to store stuffs you want to carry. Enhance your persona by getting your hands on this jacket today.